An In Depth Look At The Ticket System! Once you get there, have a look at the ticket guidelines. These guidelines can answer many of your questions regarding tickets and will help ensure the ticket process goes smoothly. Next, If you are not yet registered for the support system, you will need to do so. It is really a fairly simple process. 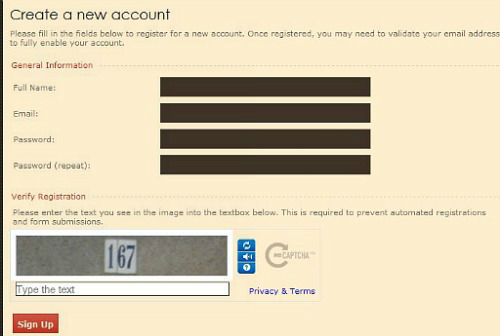 You will want to click on the register button located on the left hand side. Then click SIGN UP to complete your registration! 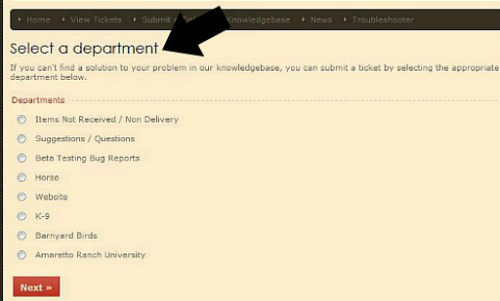 After you select the appropriate department hit the next button you will now be on the page where you will put in the information about your issue. In the large box you will give all the detailed information about your issue or problem. The more specific you are and the more information you provide, the better. 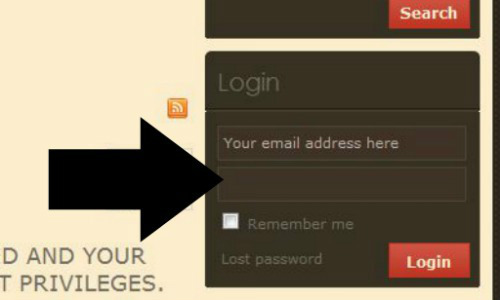 Once you have finished putting all the information, click the SUBMIT button. Emails are usually sent when a response is posted in your support ticket. 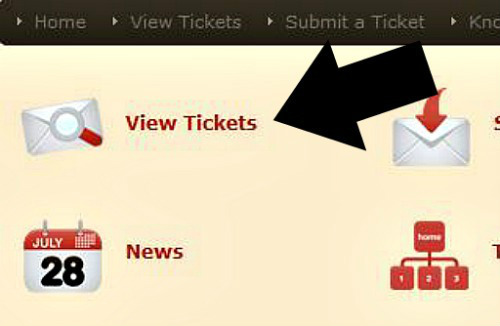 You can also check the status of your ticket by logging in to the support system and viewing your ticket. That’s it!! You did it! You just filed a support ticket for your issue!! 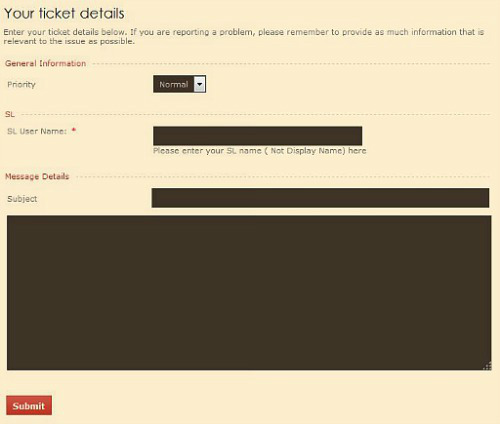 An Amaretto Customer Service Representative (CSR) will be responding in your ticket with further information or instructions about completing your support ticket. Please note, our CSRs will not contact you in world. All communication must be done through the ticket system. 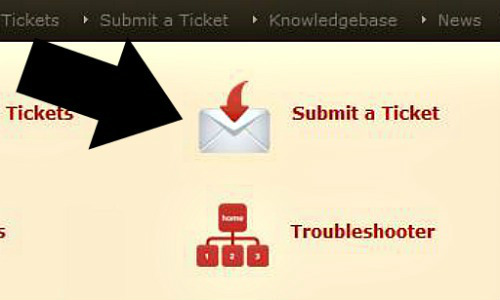 If information is requested, please provide it in the ticket itself. Please do not message or send a notecard to the CSR. The CSRs are very busy and may miss or overlook the message or notecard and this could delay the completion of your support ticket. Tickets can take 48-72 hours to get a response from a CSR. Please be patient with us, especially at peak times such as updates or when new Amaretto products are released! ~ If the CSR ask you for a slurl, make sure they are on your allowed list and paste the slurl to the breedable your having a issue. 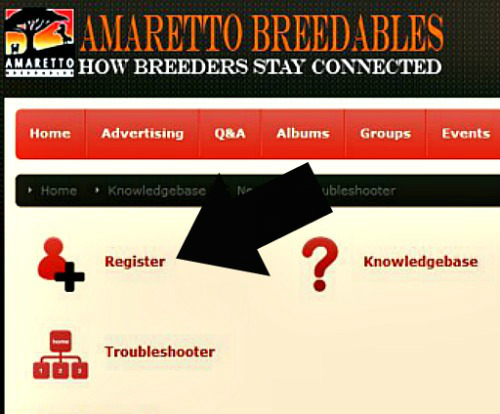 ~ If the CSR asks you to please send your breedable in world with your full SL name and Amaretto Ticket number. Thank you. This means you make a folder in your inventory name your folder just as the CSR asked you. ~Make sure that you are sending the breedable to the correct CSR. Don’t assume it will be the same one who did your last ticket. Read your responses carefully and send to the proper CSR. ~ Always include your full SL name! ~ Include any transaction in reference to not delivered items or even duplicated breedables that you recently purchased! ~ Always be respectful to the Amaretto Staff they will help you in any way they can. ~ Be sure to include enough information such as UUID’s, Parents information if having a bundle issue, or names of a missing horse. ~ Please understand if you are not showing as owner of a breedable on our servers we can not return it to you. 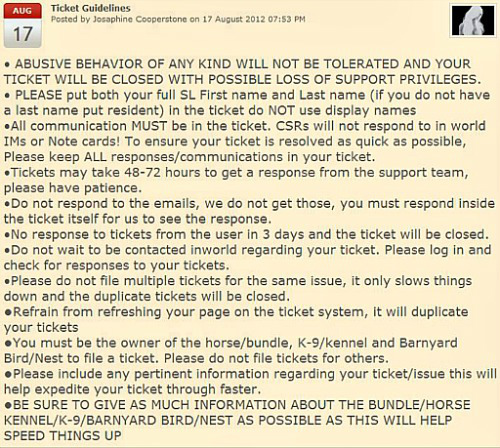 (That means no tickets for friends, family, or partners) You wouldn’t want us to send your horse to someone else! I hope this has helped clear up any questions or concerns about filing a support ticket with Amaretto! !